The novella is still available in both limited hardback and limited paperback, so secure your copy today! 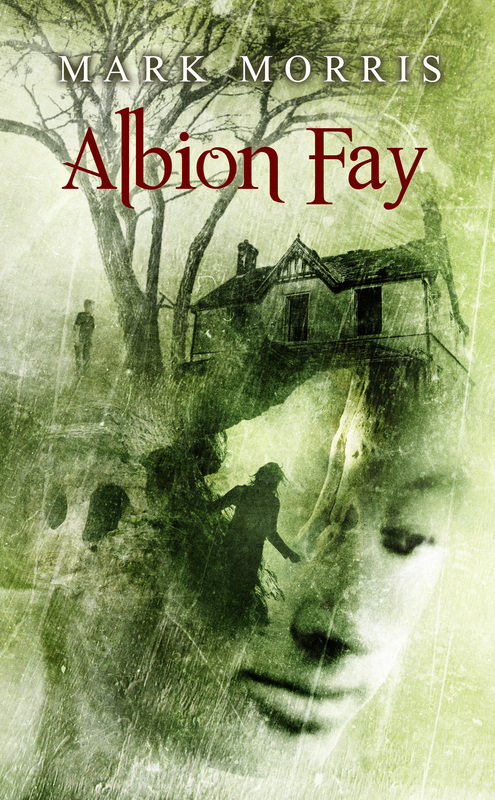 Mark Morris’ novella Albion Fay will feature an introduction by none other than the UK’s best horror writer, Adam Nevill. The book itself will be out in April-May next year, and pre-orders will be available soon. In the meantime, you can you drool over that gorgeous Ben Baldwin cover (above). 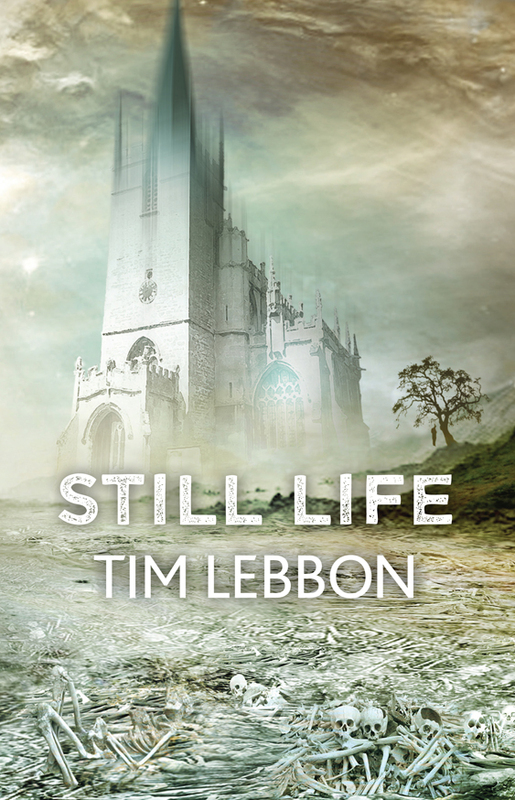 First, we have a write-up of our two latest books, Tim Lebbon’s Still Life novella and Paul Kane’s Ghosts collection – this one appears on Anthony Watson’s Dark Musings blog, and clicking here will take you right to it. 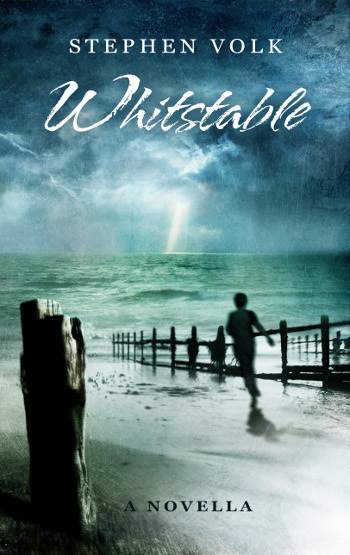 Whitstable by Stephen Volk continues to make waves, and to underline that here’s another review of this fantastic book – this one is from Peter Tennant, the reviewer over at extremely well-respected genre magazine Black Static, which was originally published in issue 34 and now appears on Peter’s personal blog. You can read that one by going here. It has been decided that Simon Bestwick’s chapbook, The Judgement Call, will be published this December. 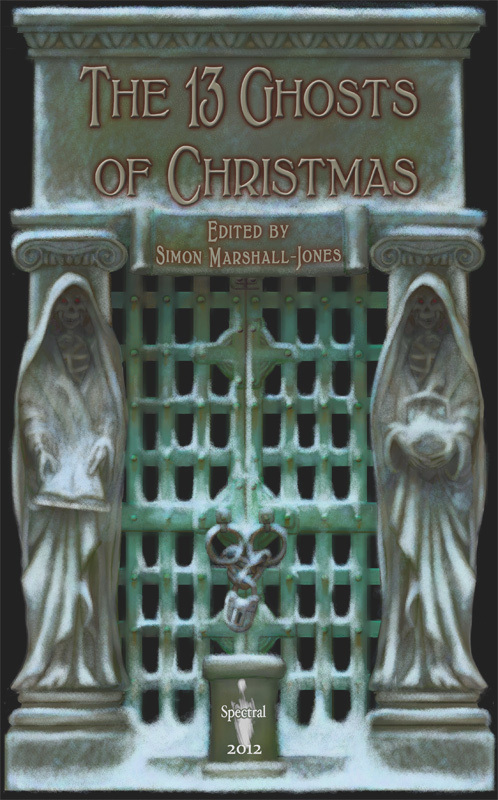 This is mainly due to the fact that it’s a Christmas tale, so this year, Christmas Ghost Story lovers are going to be spoiled: you’ll be getting Simon’s chapbook, Paul Finch’s Sparrowhawk special edition hardback, Ray Cluley’s Within the Wind, Beneath the Snow novellette and, of course, the 2014 edition of The 13 Ghosts of Christmas. Lots to look forward to. Also, all those who have recently purchased books from us: apologies for the delay in sending them out! We’re still in the process of unpacking all the boxes after our recent relocation – we promise to dispatch them as soon as we are able to. Thanks for your patience! One of the go-to genre magazines in the UK is Black Static, from the people who brought you Interzone , one of the longest-established science fiction magazines in the world. Black Static is definitely set to follow in its hallowed footsteps, and one of the first sections many go to is the reviews, headed by Peter Tennant. Check out the latest Black Static for the full review – available from TTA Press. The first one is from The Horror Hothouse and Simon Ball is the man responsible for the review – you can read that one by clicking here. 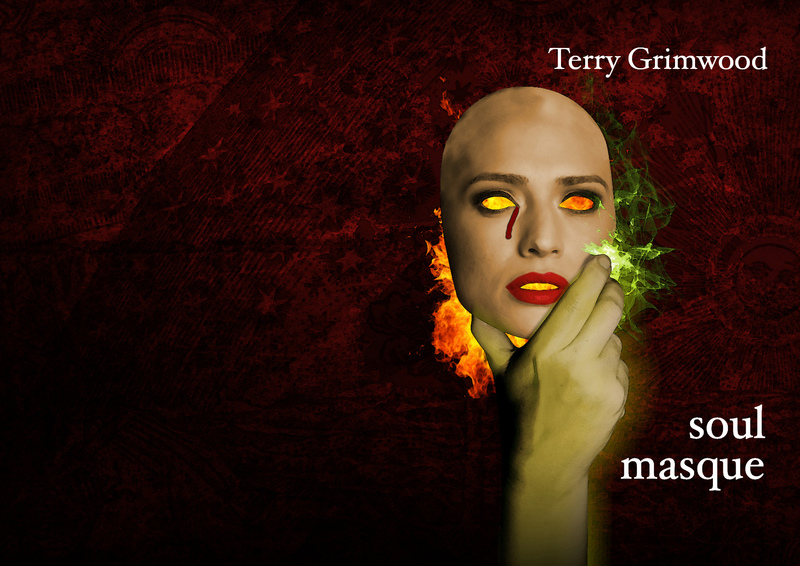 The second write-up is from author S. P. Miskowski on her Shock Room blog and her thoughts on the novella can be found here. We think that says it all! There are still some reviews to come in, so more soon! We couldn’t have asked for a better quote from such an eminent fellow! 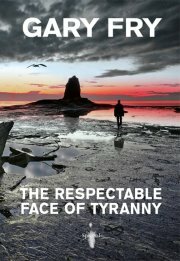 There are still paperback copies of this book available from us here at Spectral Towers, but in limited quantities – contact us at spectralpress@gmail.com for more details and how to order. If you wish to read the reviews in their entirety, then please pick up a copy of the latest issue, available from TTA Press. Finally, a snippet of news: John Llewllyn Probert’s magnificent and gruesomely outrageous homage to the cinematic legacy of the late Vincent Price, The Nine Deaths of Dr. Valentine, will be up for pre-order tomorrow. There will be two price points: one for those attending FantasyCon 2012 (where it’s being officially launched so people can pick their copies up in person) and the other for those who aren’t (book price + p&p). This is the best way of securing a copy plus for those attending this event and no doubt John can be persuaded to personalise your copy while there. 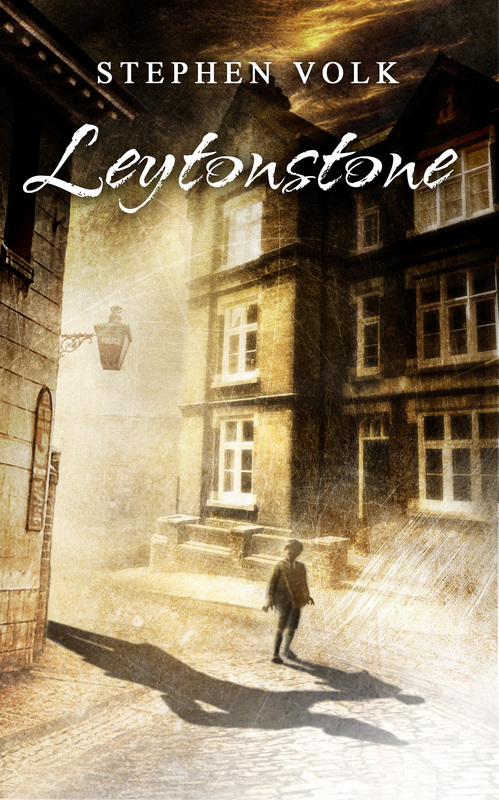 There will also be a free poster of the front cover image for those attending the launch, as well as free wine. Plus, there will almost certainly be an impromptu performance of select passages from the book in addition…. that’s definitely something to look forward to! Anyway, that’s all for now, so onwards and upwards! 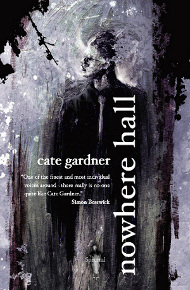 Yes, Cate Gardner’s Nowhere Hall has been out for a while now, but the fine reviewer at Black Static magazine, Peter Tennant, has been saving a few things by this excellent writer so he could review them all at once. And so, in the latest issue of the magazine (#27), Peter reviews not just Cate’s chapbook, but also two of her recent novellas, Barbed Wire Hearts (Delirium) and Theatre of Curious Acts (Hadley Rille Books), both of which are eminently worth getting hold of. As he writes so eloquently of Cate, she is indeed in a “genre of one”. However, if you want to read what else Peter says about Nowhere Hall, as well as Barbed Wire Hearts and Theatre of Curious Acts, then you’ll just have to hunt down a copy of Black Static #27, which is published by TTA Press. 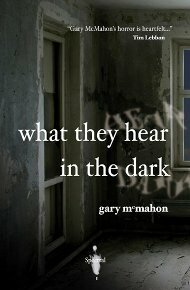 A great day for Spectral or, more specifically, Gary McMahon, as his Spectral chapbook, What They Hear in the Dark, was awarded the Chapbook of the Year accolade in the inaugural This Is Horror Awards. Also, another (future) Spectral chapbook author, Simon Bestwick, was runner-up in the same category with Angels of the Silences (Pendragon Press). Congratulations to both Gary and Simon!! Here’s the link to the announcement. Additionally, Peter Tennant of Black Static Magazine gave an Honourable Mention to Gary’s chapbook in his year-end review, aka Pete’s Picks of 2011. You can find out what else he recommended by going here. Once again, kudos to Gary!! 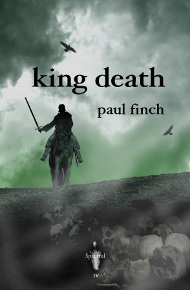 Yes, the new Spectral chapbook, King Death by Paul Finch (which isn’t due out until December), has already received its first couple of write-ups. 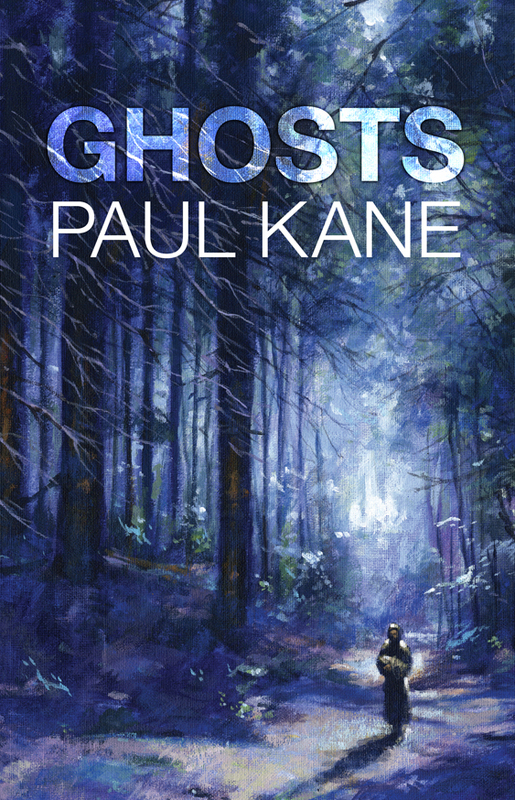 The first of those is from Mark West (who, I will declare, is responsible for the Spectral Press video book trailers and the author of What Gets Left Behind [Spectral Volume VII]) gave the Paul’s tale a little write-up at Goodreads – read what he had to say about it here. Peter Tennant, in the latest issue of Black Static (#25), also gives the chapbook a general thumbs-up, calling it a “… well-told tale…”. If you want to see what else Peter has to say about it, then you’ll have to go out and track down a copy. It’s always well worth getting hold of this magazine, as it always has a brilliant selection of fiction, articles, interviews and columns in every issue. The website is here. NOTE: Official review PDFs will be available for media distribution next month sometime – subscriber and individual copies will be sent out soon after that…. 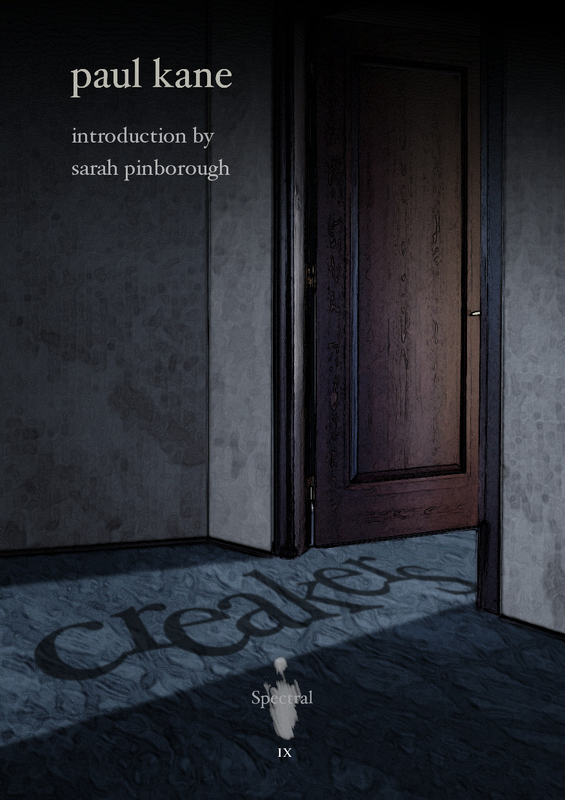 COMING SOON: SPECTRAL PRESS BOOKMARKERS!! If you would like one (they’re free) please let me know either by commenting on this blog, on the Spectral FB page or via email on spectralpress[AT]gmail[DOT]com. They will be available within the next month or two. 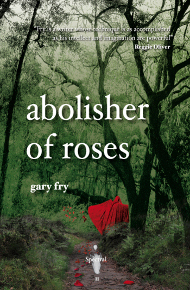 Chalk up yet another positive review for Gary Fry’s chapbook and, by extension, the Spectral Press imprint. Get your copy of Black Static #23 now, available from here.